It’s fun to imagine owning one of the beautiful homes, mansions or even castles you see on your favorite TV show or movie. Wouldn’t you like to live like a socialite in Holly Golightly’s New York City Brownstone, sneak a 1961 Ferrari out of the mid-century home in “Ferris Bueller’s Day Off” house or kick it with your huge fam in a San Francisco Victorian like the Tanners? Sure it sounds awesome, but how much does that big screen real estate cost? 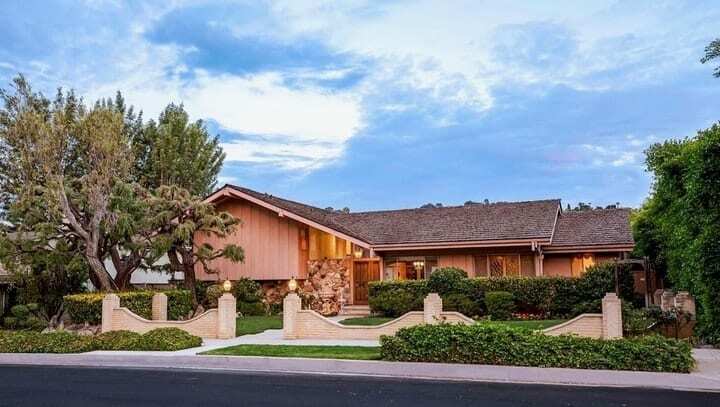 The selling prices of these iconic homes are broken down below from least to most expensive. Some, like Bella’s house in “Twilight,” aren’t too bad while the home in “Something’s Gotta Give” is probably waaaay out of your price range.